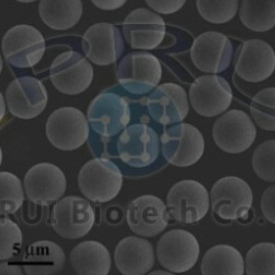 EPRUI Biotech Co. Ltd. supplies various magnetic beads including polymer magnetic beads and silica magnetic beads. Our magnetic particles have narrow particle size distribution, higher magnetic content, and high specific surface area. 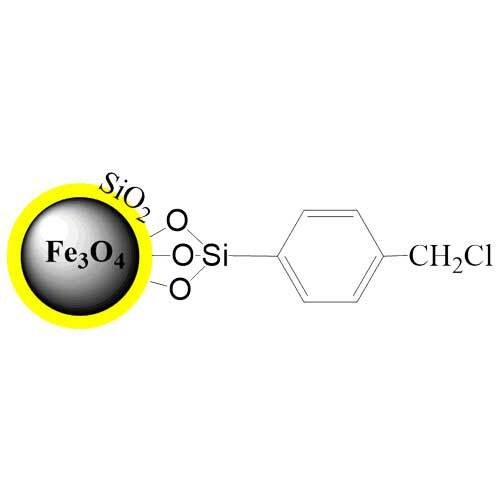 EPRUI also have magnetic beads treated with different functional groups such as hydroxyl (-OH), carboxyl (-COOH), amine (-NH2) and epoxy, which can be applied for target and separation of bioactive substances. 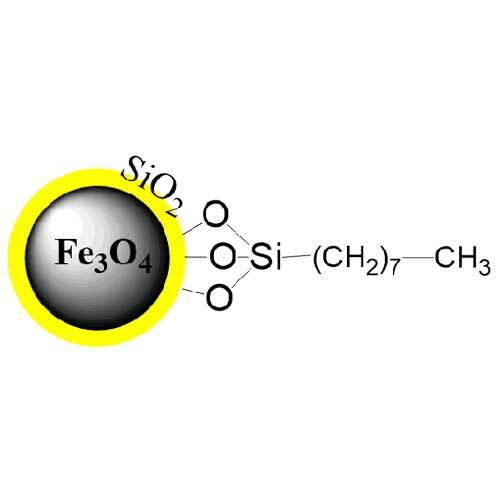 Magnetic particles are widely used in the area of diagnostic reagents, biological imaging, targeted drug carriers, DNA/RNA/Protein/ Polypeptide purification, effective separation of biomolecules, cells as well as a catalyst support. 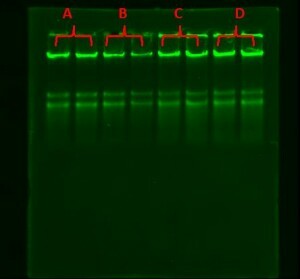 For example, magnetic beads pre-coated with antibodies against specific cell surface antigens can be used for cell separation. 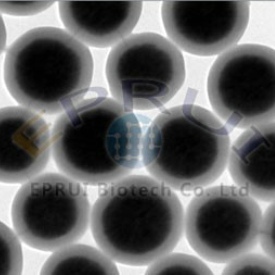 EPRUI Biotech is able to tailor magnetic particles with different particle size and functional groups for various uses. 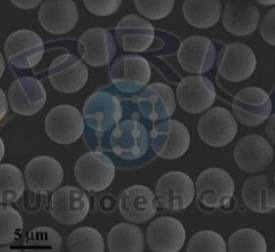 EPRUI Biotech’s magnetic silica beads have a core-shell structure of magnetic core and silica shell, which are designed for nucleic acid separation and purification. 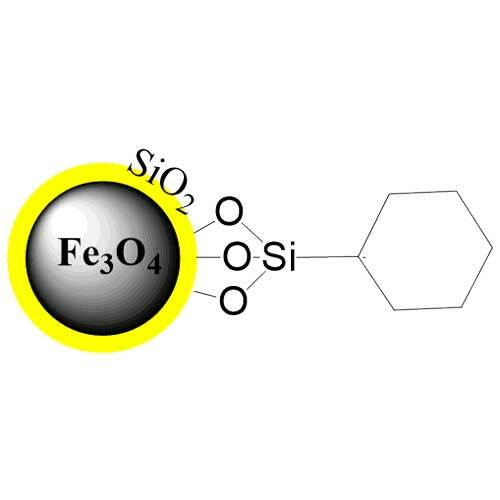 Due to their superparamagnetic properties, the nucleic acids can be directly isolated from complicated biological system by simple mixing of the silica beads and samples. Our monodisperse magnetic beads with carboxyl groups can be attached with ligands by specific reagents such as EDC, which are designed to apply for protein purification, cell sorting and affinity chromatography.